The skin on our hands take brunt of every chore—from taking care of the kids to washing dishes to weeding the garden. To make things worse, these tasks mean that you have to wash your hands frequently. All of this daily wear inevitably leads to your hands looking as though they belong to someone older than you really are. The soaps and other cleaning products we use today can cause your hands to look discoloured, wrinkly, and rough. Luckily, there’s no need to worry. 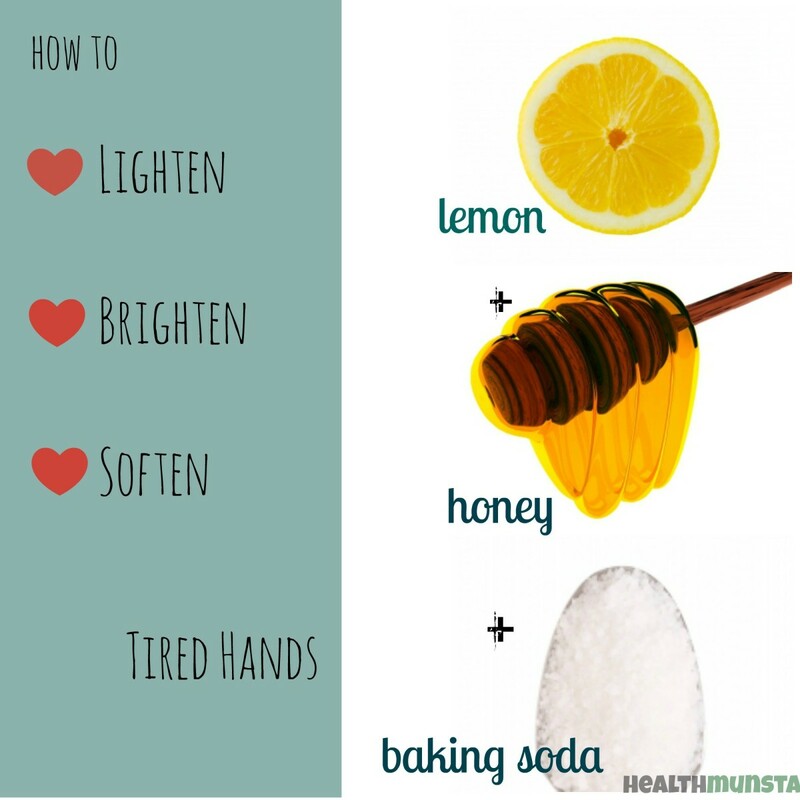 Use these three extremely easy home remedies to get back the soft hands you once had! Is it possible to soften your hands in less than a minute? Oh, yes it is! After a long day of work, why not give your hands instant pampering and refreshment. 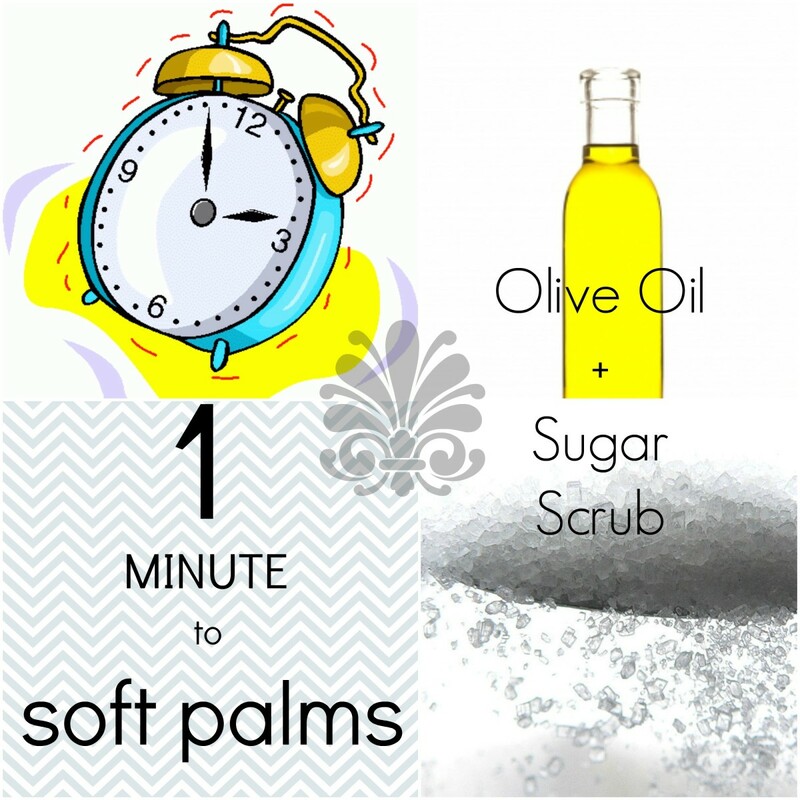 This wonderfully simple scrub will leave your hands feeling 10 times smoother in just a minute. Moisturizes and hydrates skin cells. Exfoliates and sloughs off rough old, dead cells. Simply put the sugar in the palm of one hand and slowly pour the olive oil into it. Using your other palm start rubbing the scrub into your palms and hands. 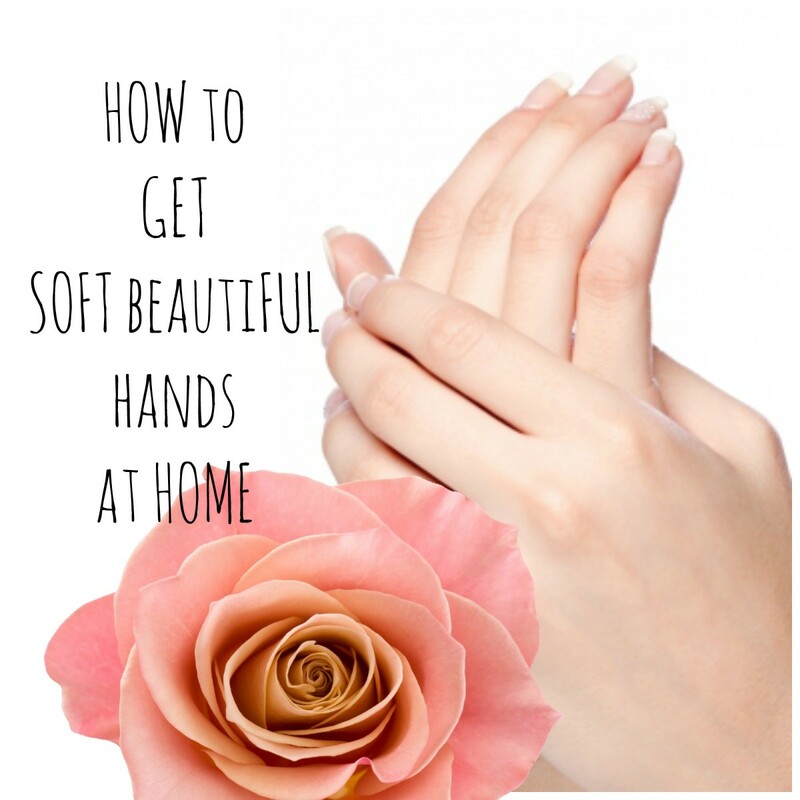 Massage your fingers and hands with gentle squeezing and circular motions for about 30 seconds. Then relax your palms and let the scrub sink in for another 30 seconds. Now you’re done! Simply wash out your hands with warm water and pat dry with a clean towel. So smooth, you can’t stop touching your hands, can you? Glove love. Detergents and dishwashing liquids contain harsh chemicals that can damage the thin skin on your hands, making them look dry, discoloured, and old. Make sure you use gloves while cleaning whenever possible! Oh, my glove! When working out in the gym, especially with dumbbells and other weights, it helps to wear workout gloves to protect your palms from getting hard and callused over time. Good night, sweet palms! During the night, we actually have six to eight hours of great opportunity to show some extra love to our hands. Invest in a gentle hand cream, and apply it before going to bed! Your hands will thank you in the morning. 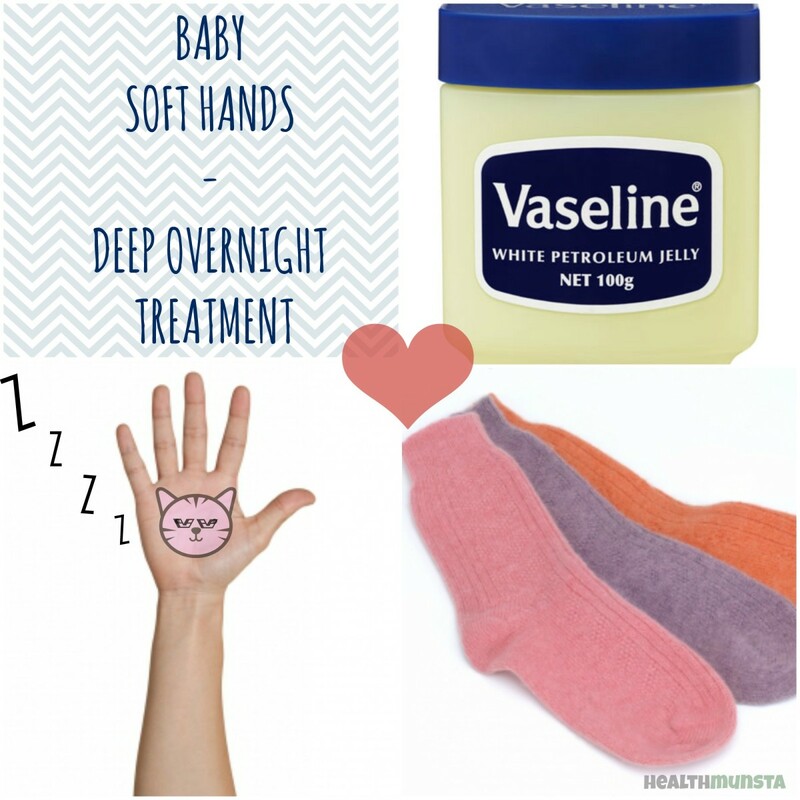 The ultimate deep-action overnight treatment for dull tired hands! Wake up to beautiful soft palms the next day. Vaseline is known for its ability to lock in moisture and soften even the most callous palms. Many women mention Vaseline as their number one beauty secret. After finishing all your activities for the day, wrap up by washing your hands with a gentle soap and drying them off. Then get a dollop of Vaseline and rub it into your hands. Go ahead and take an extra 30 seconds to massage your hands gently. Then simply slip the socks over your hands and go to bed. Wake up the next day to supple, soft hands. Instead of using socks, you could using fabric gloves, but a clean pair of old socks you don’t use anymore work just fine—and don't require a trip to the store. From the inside out. Ever heard of the saying, "You are what you eat"? It’s true that what you eat will show in your skin. Eat foods for glowing skin like avocados and nuts, and the vitamins and nutrients will give your skin a natural glow. Drink up. Not drinking enough water can cause your skin to get dry, rough, and patchy. Our bodies are made up of 70 percent water so if you’re not hydrated, it will show up on your skin. If you drink water only after your lips crack, you’re already dehydrated. Massage. When applying these natural DIY soft palm scrubs, you can also massage your hands together in a gentle relaxing manner. Gently massage your fingers, palms, and top of your hands. This will help the ingredients sink in and improve blood circulation. Tired, dull and discoloured hands? This is the perfect homemade remedy for you. Are your hands dark, discoloured, and aged-looking? Use citrus to lighten them while softening your palms. Wash your hands with warm water and a mild soap. In a small container, mix together all the ingredients evenly. Now apply this mixture onto your hands, rubbing it through and massaging your hands for a minute. Allow the mixture to sit on your hands for five to 10 minutes. Finally wash your hands in warm water. Do not use soap directly afterwards. Repeat this process at least twice a week to remove discolouration and promote soft healthy-looking hands. 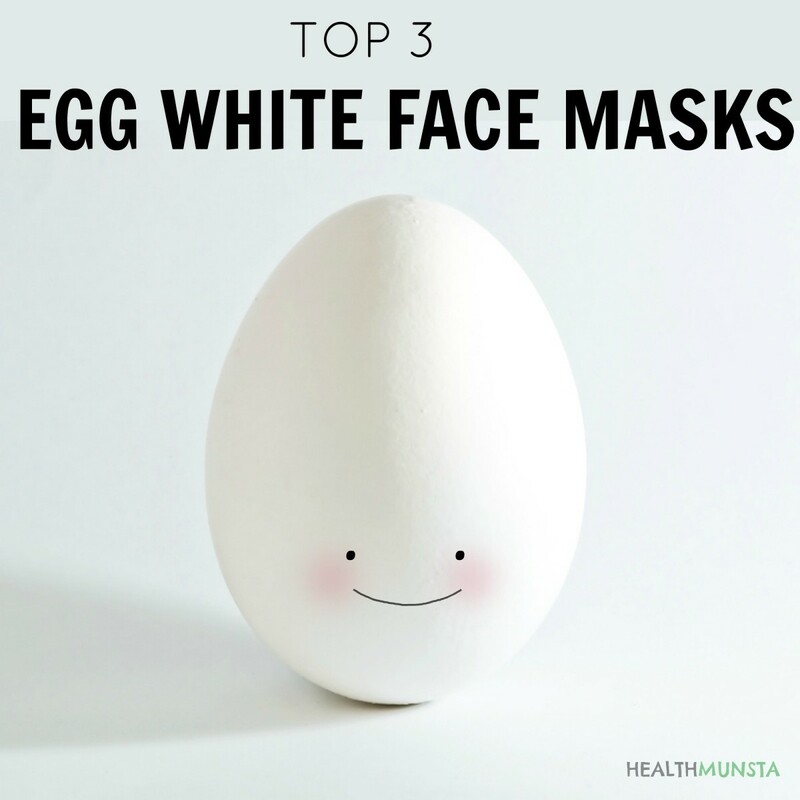 Contains citric acid, which gently lightens dark spots and discoloration on skin. 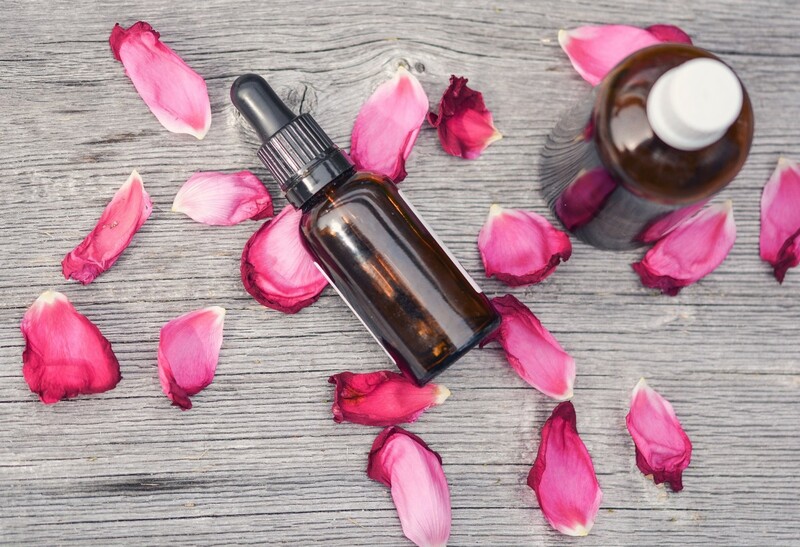 Contains numerous antioxidants, which slow down aging. Exfoliates skin and sloughs off dead cells, revealing new clear skin cells. Slather on the sunscreen! You’d be surprised how many people apply sunscreen on their faces but fail to adequately protect the skin on their hands. Before you head out, generously apply sunscreen to your hands. And yes, you need to reapply when you wash your hands! Too hot for your own good. Beauty experts will tell you how bad hot water is for your skin. Hot water causes the pores on the skin to open wide, and exposing it to such conditions may damage your skin. Washing frequently in hot water can dry out the skin and create wrinkles. Brrr! 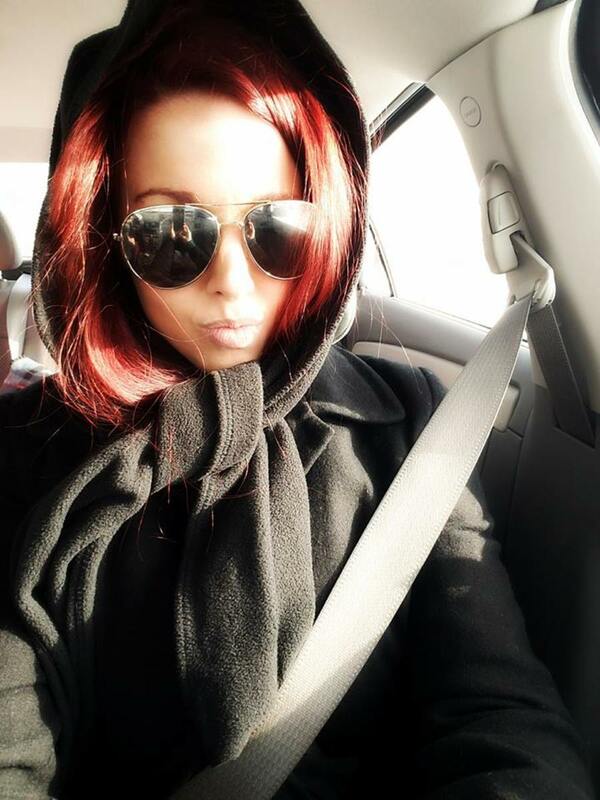 Not so cold! On the other end of the scale, extremely cold water isn’t good for your skin either. 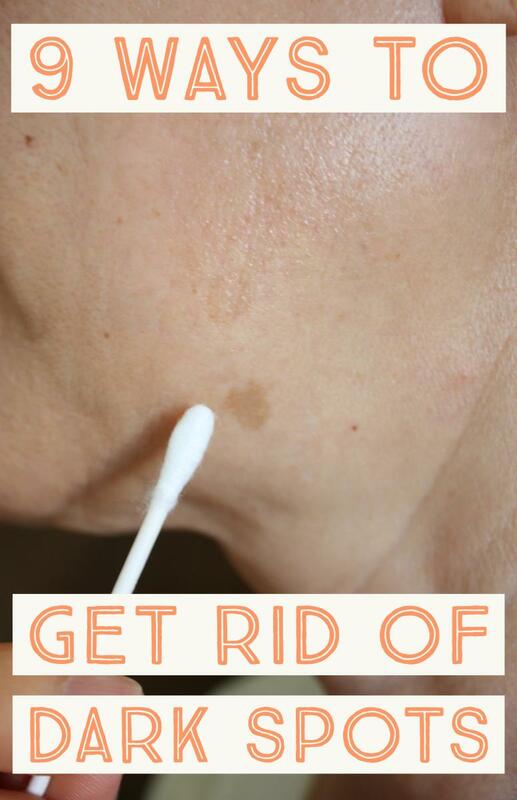 It can break the tiny capillaries under your skin, making it look discoloured, pale, or unhealthy. 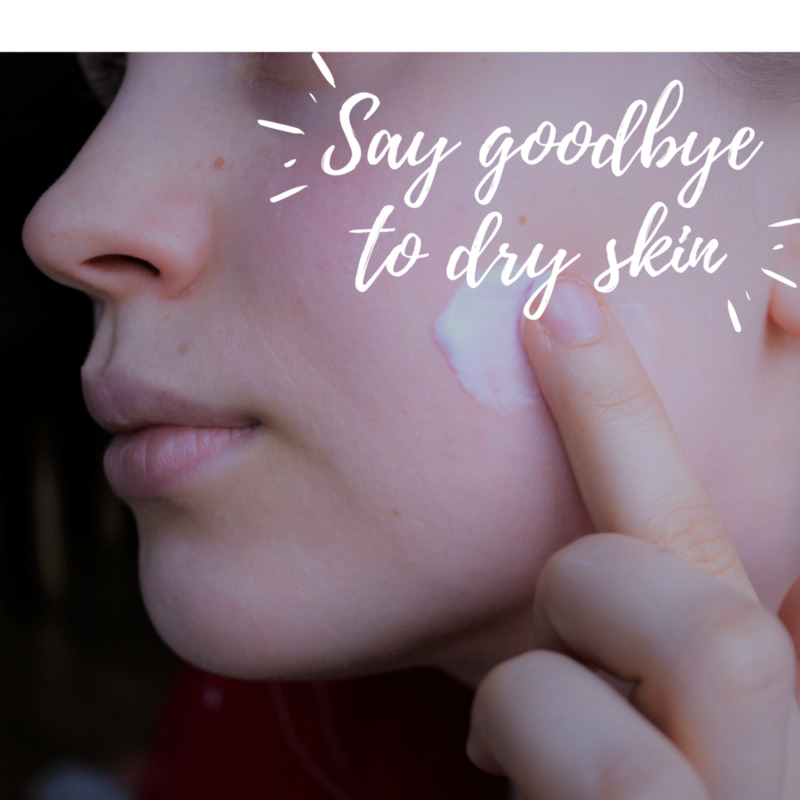 It also dries out skin, and failure to moisturize can cause premature aging. Photos courtesy of freedigitalfotos.net and Wikimedia Commons. All collages created and edited by healthmunsta. Clipart from clipartheaven.com. Vaseline works faster than any other recommended methods. what type of sugar do you use for this? thanks!! hi may i ask how many times a week do you do the olive oil+sugar scrub? thanks! I will give a try. I really have rough hand, when ever you want shake hand with other it's embarrassing. Thanks so much,cos with your tips,u had saved many 4m worries.I will try all,cos d dryness of my palms bothers me alot. The olive oil and sugar have worked for others and know it's going to work for me too. These are great tips, thanks! Keeping your hands soft and moisturized can also make it harder to get cuts or lacerations when doing intensive hand work like gardening. I wonder if this will work for me because my hands were never soft.It's embarrassing when i have to hold hands with a new boyfriend.My daughter is 11 years old and she cried one time saying that some kids at school say she has granny hands.My mom has these rough hands and i guess i passed them over to my daughter.I will try it and i hope it will reverse my "naturally rough hands". I love this hub. Thanks for all the great ideas. This winter has been extremely tough on my hands. Making them dry and cracked. I am going to be trying these remedies. Vaseline is the only thing that works for me. Haven't tried them on overnight though, wonder if that'll be annoying. Hello miss healthmunsta. I try your remedy mixture on my hands. I love it. My hands feel smooth and some of the swelling reduce. Thank you. Have a nice time writing. I mix sugat, lemon and honey. Then , I used olive of oil after I washed them. Then, Iwashed more with a bar soap. I used a hand cream after. Include the rind , that is really where the healing substance is. In the winter months especially (just finished applying some) I slather on lotions to keep dry skin at bay. I will be giving some of these a try. I know I will adore the one with lemon as I am intoxicated by its aroma. Thank you for writing a great hub on how to make our hand healthy and soft. I like your hub. You are wonderful and thoughtful. Thank you for spending the time to figure out the rigth ingridients for each formula. I try sugar and bar soup. Then I applied some hand cream.Vaseline does wonders to the skin. Lemon , it is not a bad idea. Great tips! Easy to do that you cam make at home. I'm going to try the first two in the near future. Easy to try as we have usually all these things in our homes. Will definitely try the olive oil and sugar. Ive tried the olive oil and the sugar and am happy about the result. Great tips!!! Hadn't thought of olive oil and sugar but I'm definitely mixing that up today!! Great article! Thanks for such simple yet practical tips. Would definitely try out at least the 1st one. Thank you for sharing these simple tips. I get frustrated with how dried out my hands become during the winter and how hand cream doesn't always help. This looks so simple to do. Please, how often do I have to do these? I guess i would have to try it to know if it really domestic work. O m g my hands is like butter thanks. I always use olive oil whenever I want to get the right moisture and smoothness of my skin. This works best after a good hand spa and you might want to sleep on it with let's say, cotton-like hand-gloves so that the skin will absorb the olive oil's nutrients. It's the the petroleum jelly effect for the feet but instead we are going to use olive oil on our hands. Have a nice day fellow hubber. Thanks for the great hub! Thanks for coming back with your feedback, Ashanti! Wish you the best.